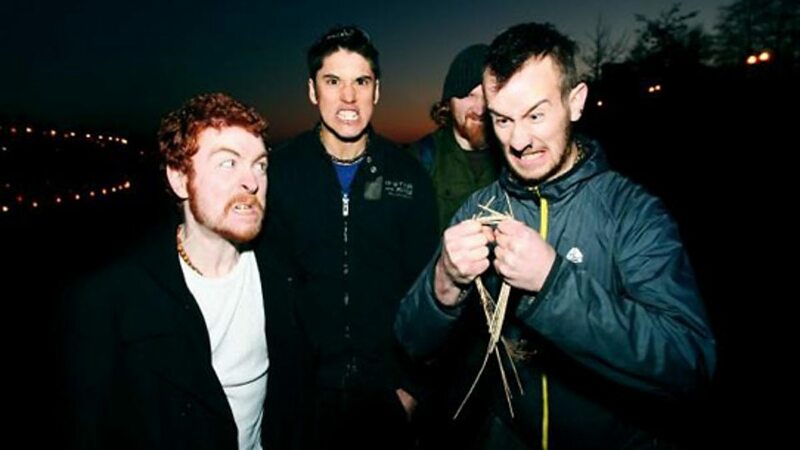 And So I Watch You from Afar is a Northern Irish instrumental rock band from Belfast, composed of guitarists Rory Friers and Niall Kennedy, bassist Johnny Adger and drummer Chris Wee. The band released two albums and three EPs with former member Tony Wright, who now performs under the pseudonym VerseChorusVerse and was later replaced by Niall Kennedy in 2011. They write largely instrumental music with group vocals in parts; Friers writes a lot of the music, but they arrange and contribute to these songs in the rehearsal room as a four-piece to make them into finished songs. They signed to Richter Collective, and in October 2011 the band announced a deal in North America with management and record label Sargent House. They released their self-titled debut studio album on April 13, 2009. Their second studio album, Gangs (2011), was met with critical acclaim. The band released their third studio album, All Hail Bright Futures, on March 15, 2013 on Sargent House. Their fourth studio album, Heirs (2015), gained the band international acclaim and saw the band experimenting with guitar and progressive rock. Their fifth studio album, The Endless Shimmering, was released on October 20, 2017. 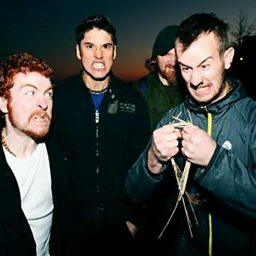 Rory of prog giants And So I Watch You From Afar chats about his inspirations.